Fuel additives are fuel-soluble chemicals added in small quantities to enhance the properties of the fuel, improve fuel handling and fuel performance. The rapidly increasing demand for hydrocarbon fuels from transportation and power industries have led to the development of a large range of fuel additives to meet industry requirements. Typically, additives are derived from petroleum based raw materials and their chemistry and function are highly specialized. Fuel additives are used in varying proportions in gasoline, diesel and aviation fuels to help improve properties such as fluidity, stability, lubricity, volatility, non-corrosivity and cleanliness. They help in driving up efficiency, reducing mechanical wear and tear and reduce maintenance costs. The global fuel additives market was valued at USD 6.1 Billion in 2015 and is estimated to register a CAGR of 6.9% between 2015 and 2020 to reach USD 8.6 Billion 2020. Around 90% of this market is captive amongst fuel manufacturers. Growing demand for low emission and efficient energy sources from the manufacturing, aviation and automobiles sector coupled with the increasing use of low sulphur content fuels will boost the growth of newer emissions control technologies including the addition of fuel additives which would substantially lower emissions of particulate matter from engines. With increasing demand for Ultra-Low Sulphur Diesel (ULSD) across the globe, the fuel additives market is also witnessing high growth as ULSD requires higher quantities of fuel additives to be blended in. The worldwide increase in the number of vehicles has resulted in the demand for efficient fuels which meet the government regulations for fuel emissions which is projected to drive the market for fuel additives. The demand for fuel additives in Asia-Pacific is expected to rise at the back drop of high performance fuels for automobiles. 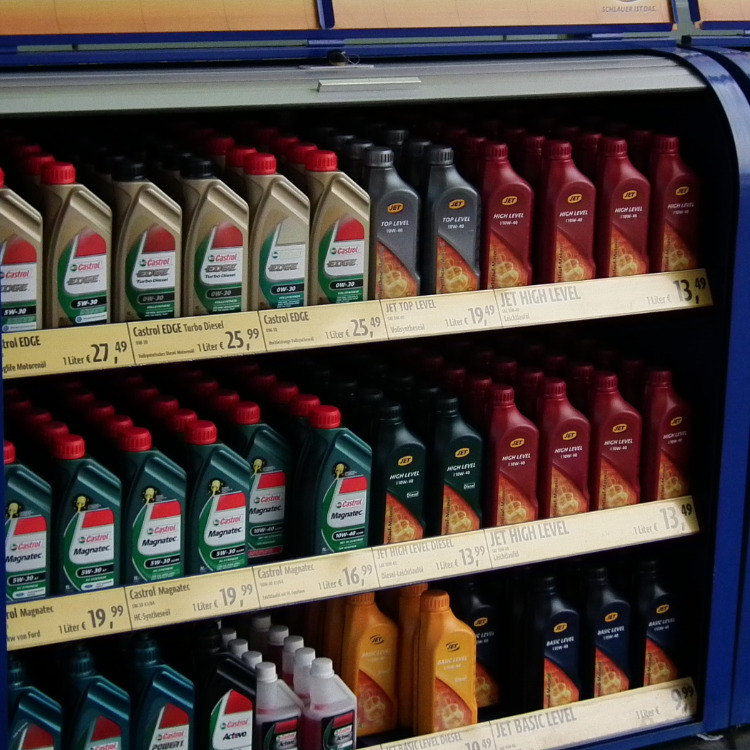 The performance and life of an engine can be improved by using fuel additives. Automobile sales in Asia-Pacific region are rapidly increasing resulting in demand for efficient and high performance of vehicles. This will drive the demand for fuel additives in the region. The space is also witnessing consolidation with industry players opting for partnerships and strategic alliances. There is also a strong focus on developing of new fuel additive products to meet the constantly changing demands of customers.